I loved it that much I'm staying again next Saturday. 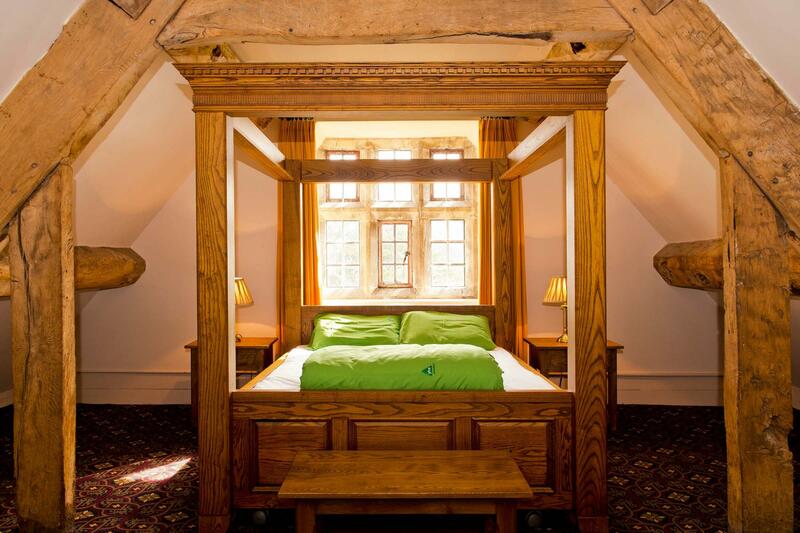 When would you like to stay at YHA Wilderhope Manor? A stunning, Grade I listed Elizabethan manor in the heart of the Shropshire countryside, YHA Wilderhope Manor is one of YHA’s most visually striking properties. 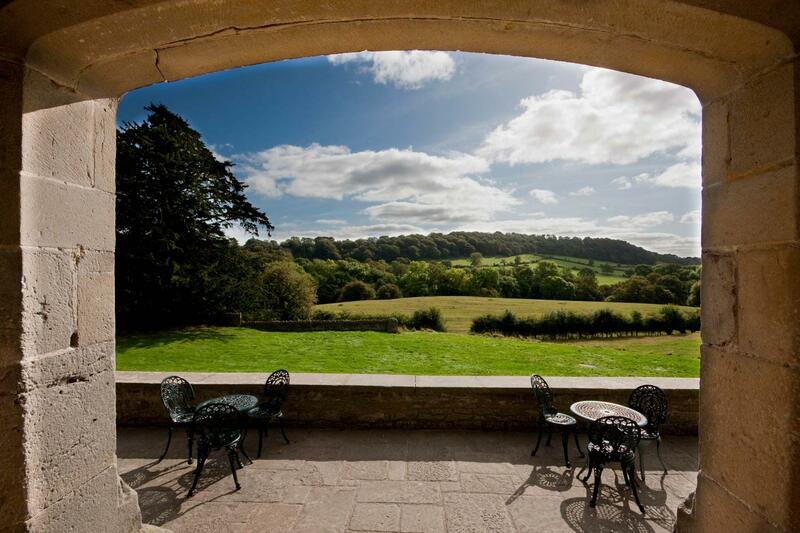 Perfect for family breaks, great for walking and ideal for functions and weddings, the Manor has been tastefully restored. The exquisite Bridal Suite complete with 4-Poster Bed and roll-top bath is the jewel in the crown. Whether you're looking for a countryside retreat or even your dream wedding venue, YHA Wilderhope gives you a truly unforgettable experience in an historic, beautiful setting. YHA Wilderhope Manor is available for Exclusive Hire this Christmas from 23rd December to 27th December 2017. The Great Hall dining room will make Christmas dinner feel extra special and the sofas around the wood burning stove in the Parlour make a lovely cosy place to relax. There is accommodation for up to 30 guests between 10 bedrooms. YHA Wilderhope Manor offers a simple camping experience amongst beautiful Shropshire farmland. The field is flat at the lower end but rises steeply at the top to give great views over Brown Clee Hill. This peaceful spot is ideal to relax and take in the night sky. The camping site can accommodate up to three large sized tents and a couple of small one man tents. There are two toilets 20 meters from the field and then campers have access to the main shower and self catering facilities in the hostel. The car park is next to the camping field behind the tree lined hedge. Check in from 3pm, check out before 12pm. The campsite is open until to the 28th October and again from 1st April. Campfires are strictly prohibited. 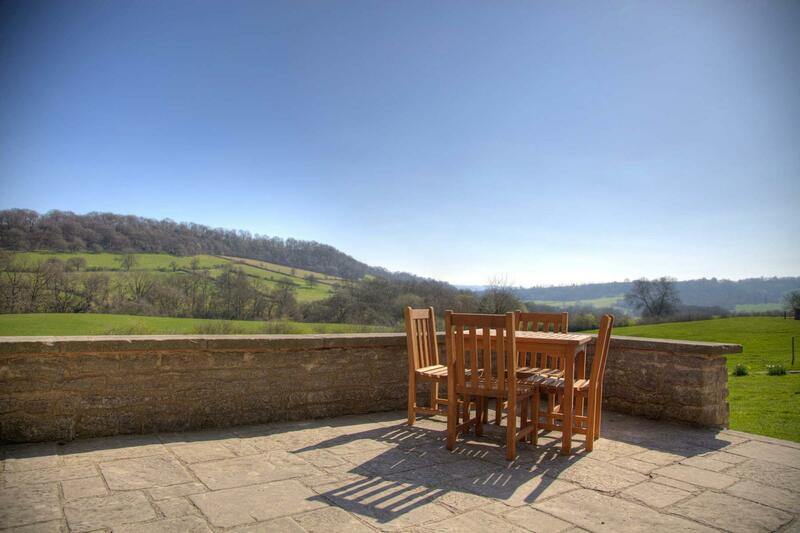 Guests are welcome to use BBQs on the terrace at the front of the manor with stunning views down the valley. Open every day? 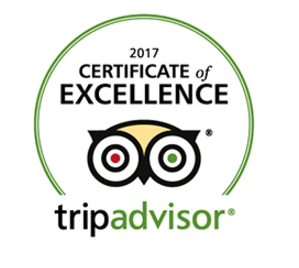 : Yes - please check the website up to three months in advance of your travel date for availability. YHA Wilderhope Manor is open throughout the year for group bookings. To enjoy YHA Wilderhope Manor for just you, your friends and family, visit our YHA Exclusive Hire website and hire out the whole property. Only available from Monday 21st December to Monday 28th December. You'll have to be quick. You don't want to miss out on the holiday of a life time in the heart of the Lake District. Volunteering is a great way to meet people, visit new places, gain experiences and have fun. Full details of all of our various volunteering programmes can be found on the Volunteering website.